A large wildfire in New Zealand is expected to keep burning for weeks but has moved away from some inhabited areas, according to authorities, raising hopes that residents of an evacuated village will be able to soon return home. 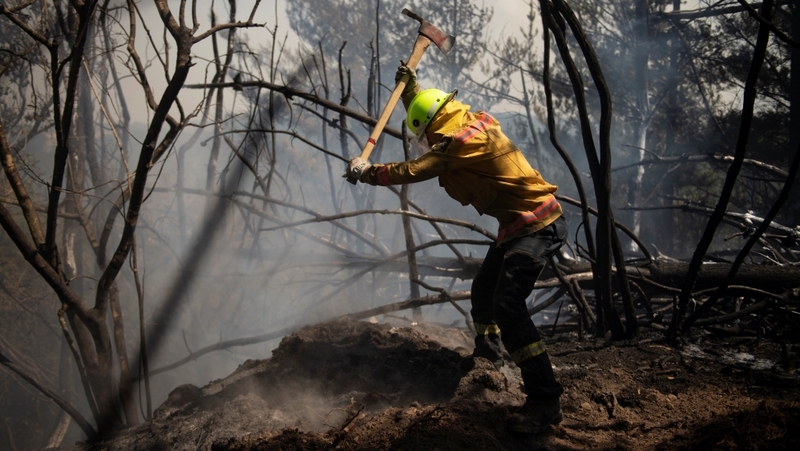 Australia sweltered through its hottest month on record in January and there have been wildfires razing the south and flooding in the tropical north. New Zealand’s weather has not been as extreme, although it did experience a heatwave over the last few days of January.